We caught up with Jess Gavigan AKA “Juice Gee“, founder of SFBK (Small Feet Big Kicks). 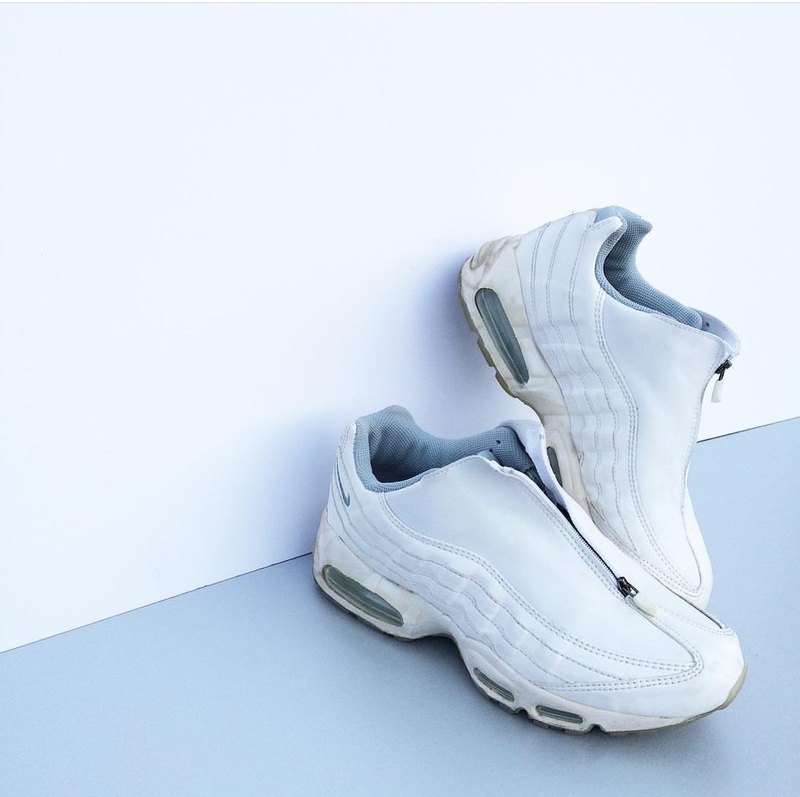 SFBK is an online sneaker store, more specifically, for those with smaller feet. This female based store stocks from size 2.5 to 6 and should definitely be in your bookmarks for the next time you’re online shopping. Jess is also working with Acuvue on their latest campaign, aimed at inspiring younger generations around the world to set ambitious goals and encouraging them to ‘See It Through’ in 2018. Check out our exclusive interview below and be sure to visit @smallfeetbigkicks on Instagram, who post out internationally. 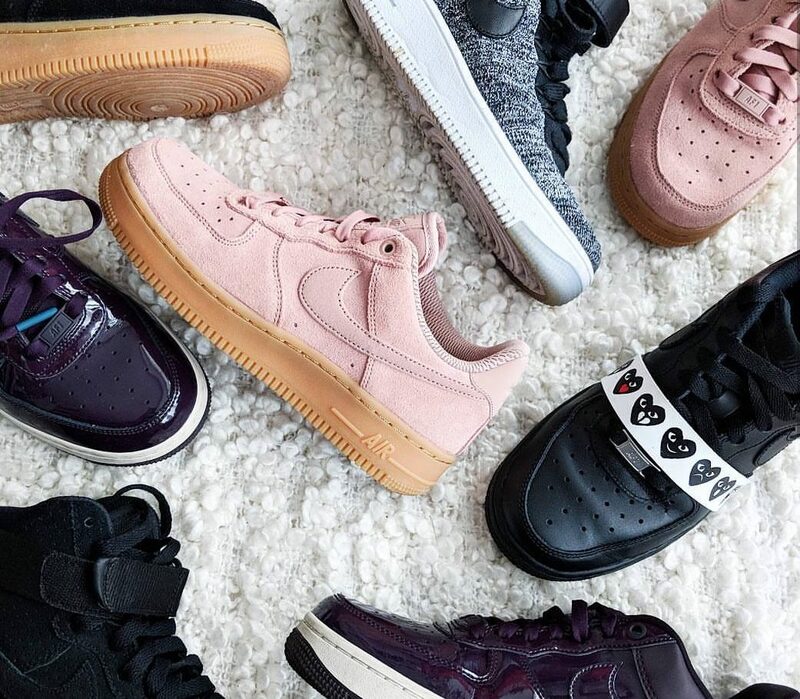 Be sure to stay tuned to The Sole Womens for more exclusive interviews, style guides and releases. 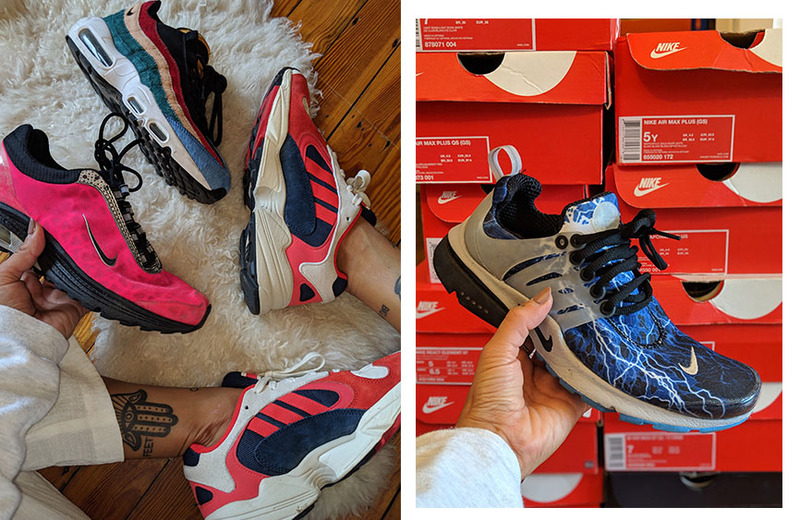 At what age did you get into sneakers? 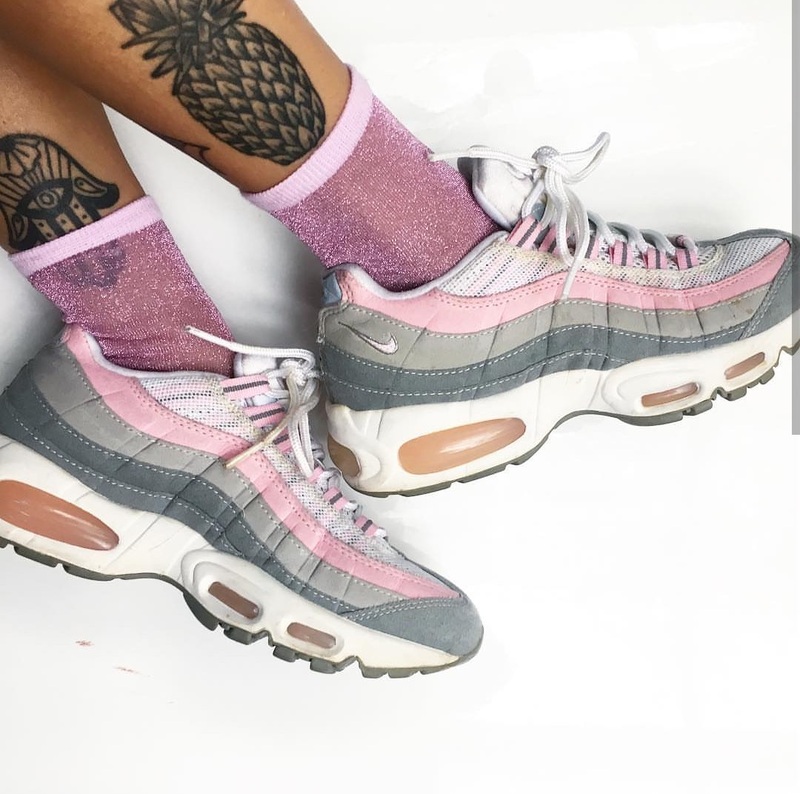 I got in to them quite late to be honest, around the age of 18 after a constant push from my boyfriend at the time – I finally gave in and copped my first pair of Air Max! What made you decide to open your SFBK shop? Basically, it all started because whenever I was out and about girls would always come up to me asking where I got my kicks from. 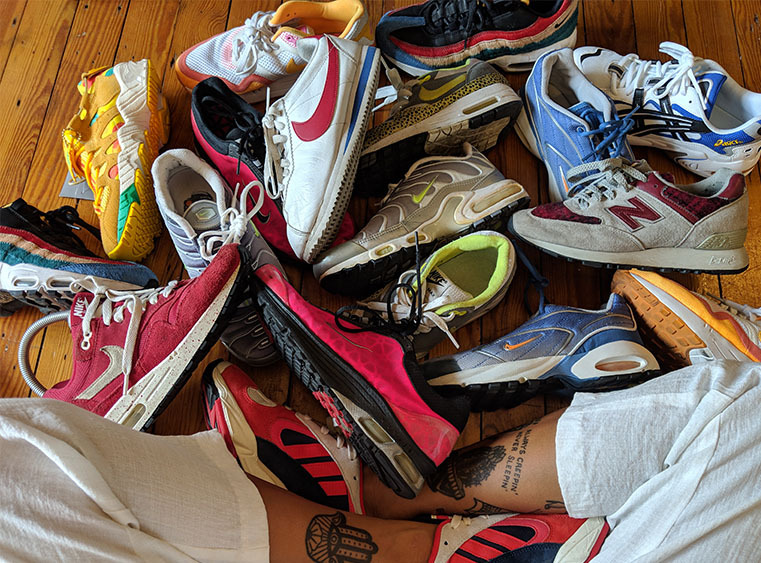 I had a collection of kicks including a few rare pairs that I wanted to shift, after they sold really well and quickly me and my ex (now best friend and business partner) realised there was interest and a gap in the market for good, wearable kicks for women and that’s how SFBK came to be. Tell us about the Unisex Mode! It’s a unisex fashion and lifestyle platform run by me and my friend Kitty – we’ve been doing it for a few years now, although it’s on the back burner for now while we focus on our own projects. How would you describe your style and how it has evolved since you started getting into streetwear? I’d say my style is a cute tomboy ha ha. I wear kicks everyday and loose baggy clothing – I’m always running around so I need to be wearing functional, comfy clothes #STAYCOZY. But I know how to switch it up. Not everyday oversized, sometimes a a dress or even the occasional skirt when I’m feelin’ summery lol. 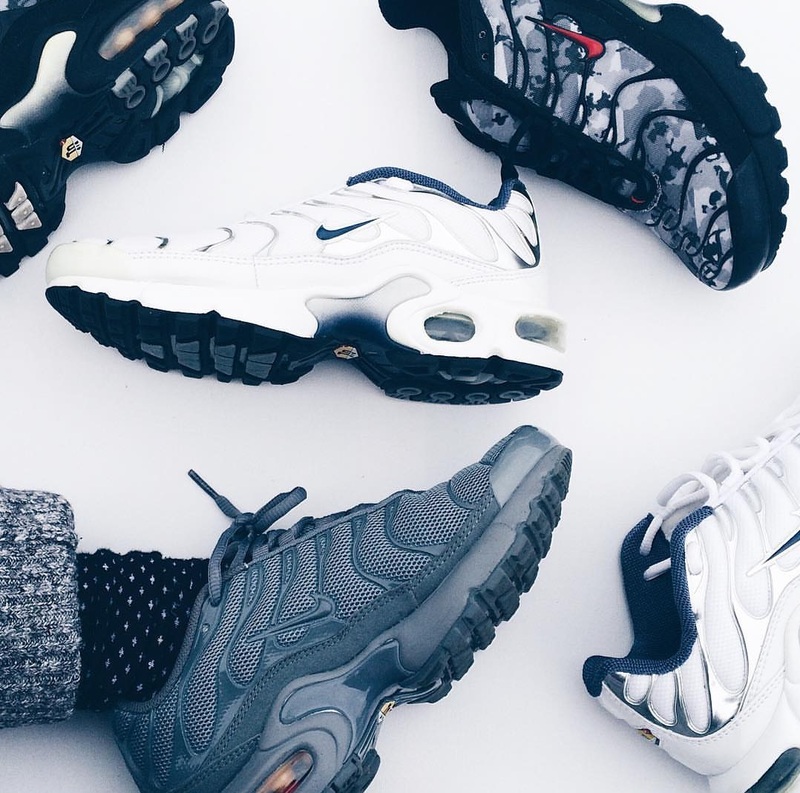 What are your favourite sneakers of all time and why? 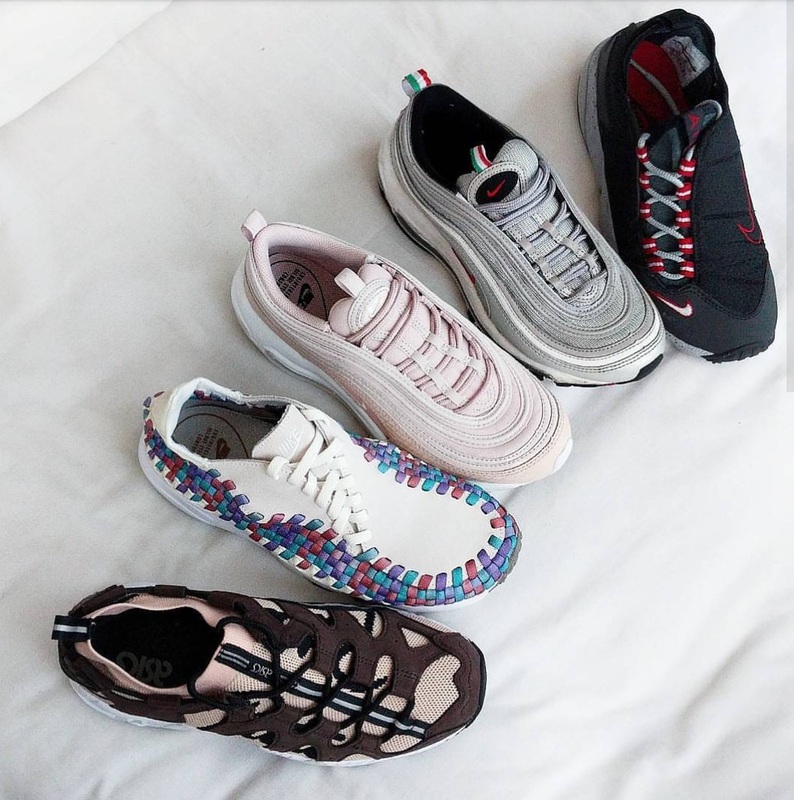 I hate to be a cop out but I really hate this question because I can never narrow it down to 1 shoe, but shoes that I want that I can’t get hold of: Air Max 1 Morning Glory, Air Max 97 True Baroque Brown, Air Max 1 Shima Shima. Where would you like to see yourself in 5 and 10 years with your career? I’d like to still have SFBK running and do some more creative stuff with it – collabs etc. In 10 years who knows there’s loads of things I want to tap back in to – like dancing, something hands on and creative (as I did my degree in the arts) and something completely removed from streetwear… I’ve always wanted to open up and run my own hostel in the Philippines (where my mom is from!) so who knows. If you want to open a shop starting online is best, you have a wider reach and it’s accessible to everyone – it also costs way less haha! With a blog, be yourself and persevere don’t be like everyone else. Strive to be different.